The Islamic Educational Movement began in 1979 and since then it has been providing dedicated service to the society in the areas of the education, paying special attention to women's education and social welfare. It upholds and disseminates the message of compassion, righteousness, equality of human beings, and fortifies faith in God. 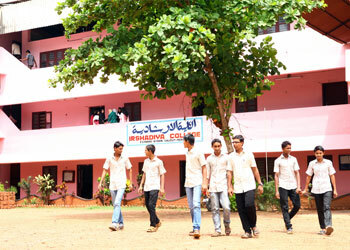 In pursuit of the noble goals, it has established educational and social welfare institutions.